Program Tuition Payment can be made by check or major credit card. We accept Visa, MasterCard, American Express, and Discover. 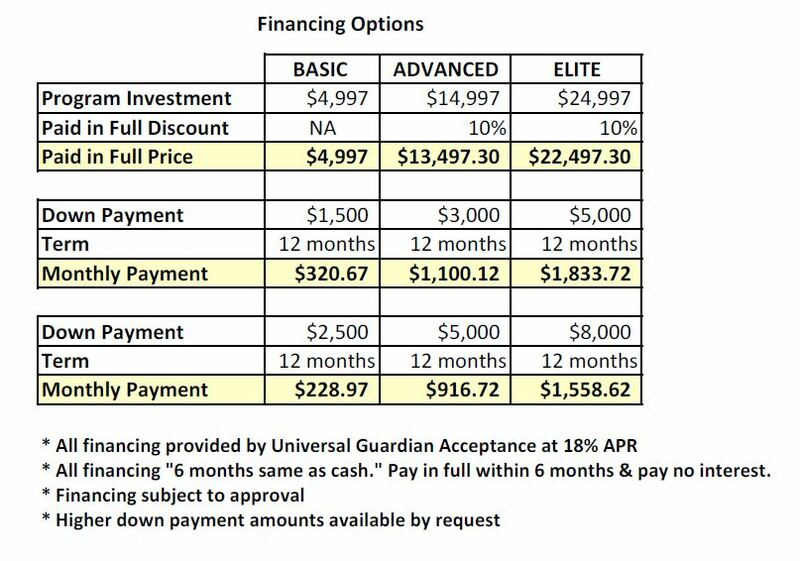 Click here to download the UGA financing application.